It seems the minions are everywhere and headed to Beads of Courage hospitals around the world! 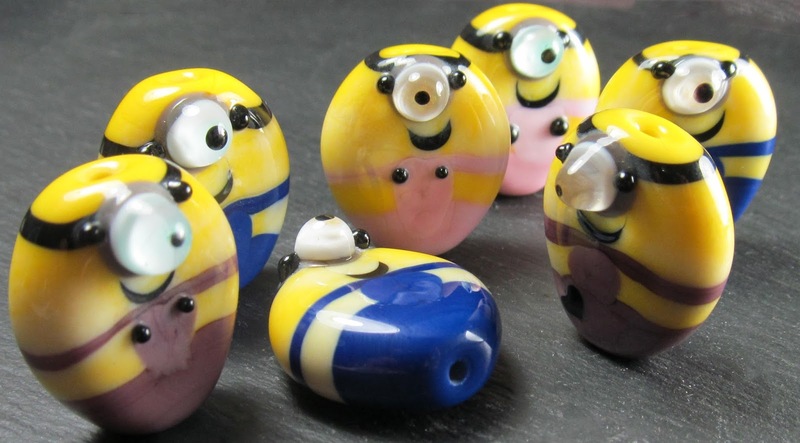 Jo of Kitzbitz Artglass, one of our regulars here, has generously created a tutorial for bead makers to used to create more minions for the Beads of Courage program! Be sure to check it out if you'd like to make some minions to donate!